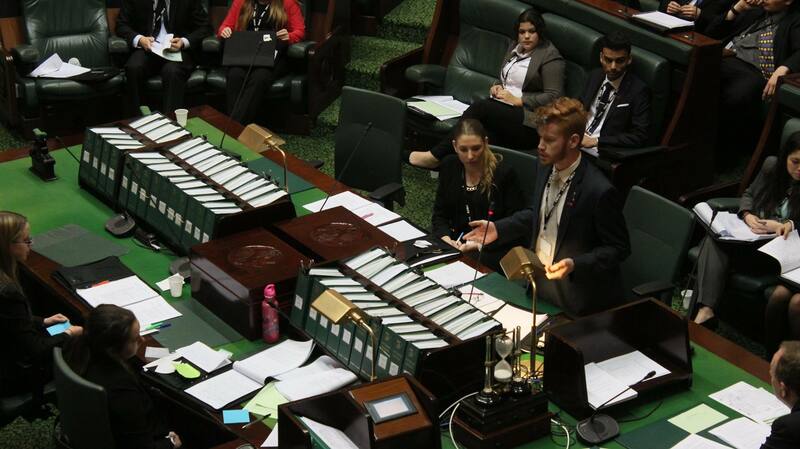 The team of students from Swinburne University have taken positive steps in Youth Parliament to further their goal of increasing opportunities for homeless youth. The team’s bill proposes to open three age-tiered “opportunity centres” within a 5km radius of the Melbourne CBD area, the bill passed with little opposition in the Legislative Assembly. Swinburne team member and Youth Premier Fleetwood McGowan said the opportunity centres would allow homeless youth “to follow their passions in a safe and supported environment”. “It is bills like this that create change” teammate, Christopher Jakobi said. “The youth is our future, the youth is our hope,” team member Xiaofei Jiang said. The opposition found it difficult to find a fault in the bill, but declared the 60 people it would support would not be enough to truly help the problem of youth homelessness. The bill has received support from several people who work closely with youth who are homeless or at risk of homelessness. However, she also pointed out the difficulty of finding affordable rent in the CBD and said there were negative impacts of moving away from the area where a person’s support services are in order to afford rent. “If people are living in an area and it’s not realistic for them to get other accommodation in that area, [it] can a bit of a problem” Ms Graham said. It is also difficult for homeless people to get rent because of the stigma associated with being homeless. The process is made more difficult because often they “haven’t got references from real estate agents.” Ms Graham said. Melbourne City Mission, acting manager for supported accommodation, Christine Bone said having half the staff as people who identify as Indigenous may present issues. “Maybe not half because that’s a lot” Miss Bone said but she supported “links within the Indigenous communities” and having “at least [one] worker who was indigenous”. However, Mrs Smit said the non-negotiable house rules regarding drugs and alcohol may be too harsh. The bill will now be passed on to Minister for Housing, Disability and Ageing, Martin Foley for consideration. 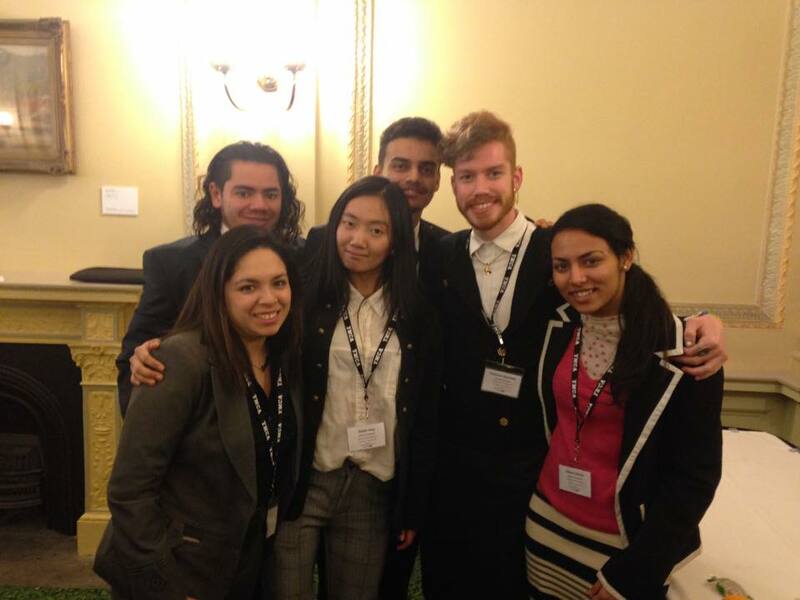 Posted on July 3, 2015 by vicpressgalleryPosted in 2015, Youth, Youth PremierTagged Homelessness, Springst, Swinburne University, Youth, Youth Parliament, Youth Premier.